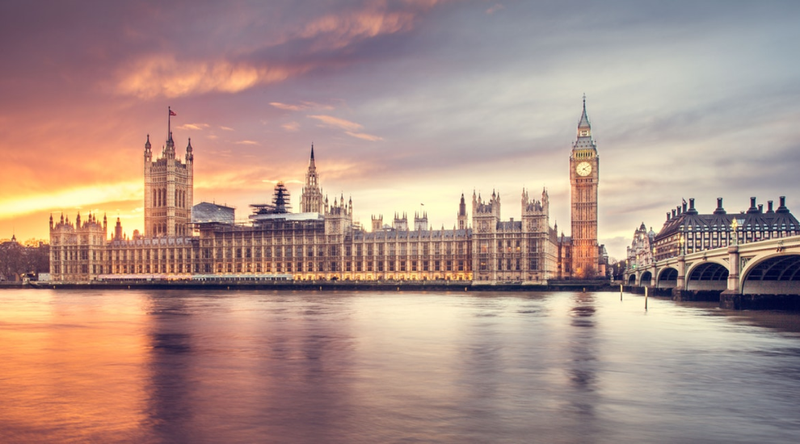 The British government has recently released a policy paper clarifying the tax laws on crypto assets. This fairly straightforward document was released on Her Majesty’s Revenue and Customs’ (HRMC) website, holding a sundry list of important crypto space terms, the relevant tax codes and points of intersection between the two. There are a great number of situational circumstances outlined in the document wherein an investor would have to pay taxes. It states that “[they] will be liable to pay Capital Gains Tax when they dispose of their cryptoassets.” Additionally, it describes scenarios where crypto gains could fall under income tax or even inheritance tax, the latter of which regards crypto assets as any other property. The document also comes complete with hypothetical scenarios and contingency plans for investors being defrauded and generally seems to be a complete guide to the digital asset class’ standing in the U.K.
Dry texts such as this, while offering clarity, also point to crypto’s legitimization in the eyes of the government. As evidenced by statutes like the provision for crypto inheritance, for example, entire departments of English bureaucrats are coming to see crypto assets as another investiture of money.